where you have been can have an effect, as it usually does on your views and perception. You do not have to stay in the status quo though, you can break forth. 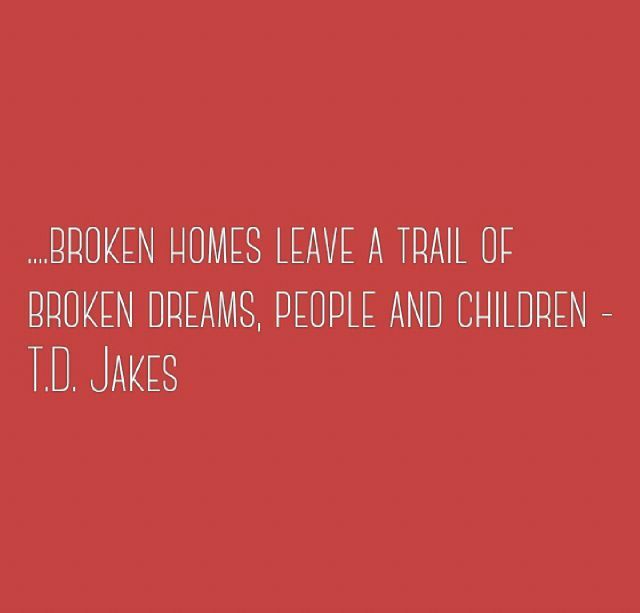 A message hidden in here that I see is this: Make effort to build a home that is not broken and that would not yield broken children. 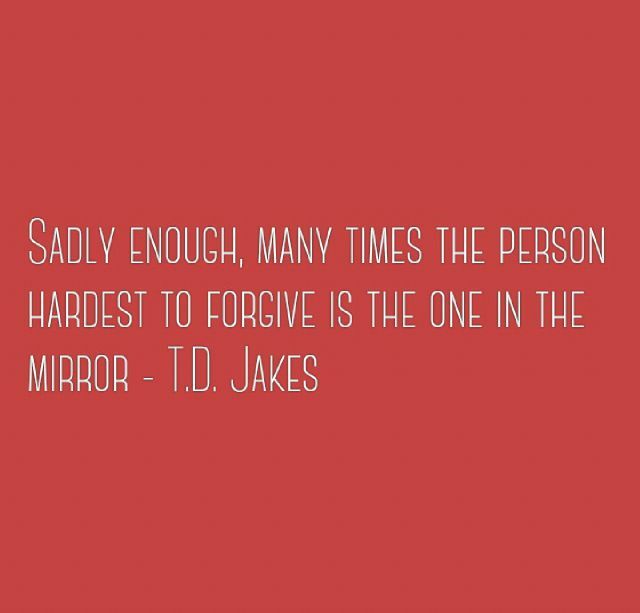 While some people have the strength to quickly forgive themselves and move on, I can’t yet say I am one of them but I am trying. I am probably one of those people that beat themselves up so much, maybe sometimes more than the crime. The funny thing is sometimes after you have beaten your self up, you still have to face the external consequences, so why suffer yourself twice? In any case we/I must learn to give ourselves some grace and forgive ourselves and move on from whatever wrong we have committed, after acknowledging them and making a conscious decision to move on. Ah the blame game. On the flip side of the self-beater is probably the blamer. The ones who never own up to their faults or responsibility. Who always think someone is responsible for their downfall. You have to rise up to the occasion, own your flaws,apologise and move on. 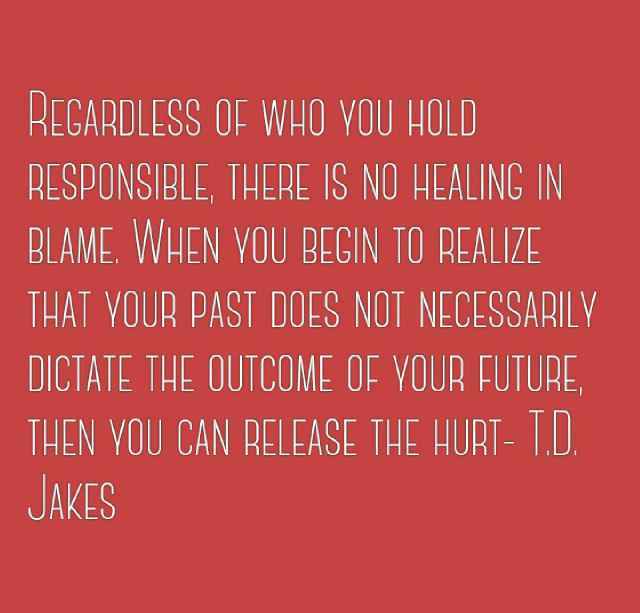 In any case if someone is genuinely to be blamed or not, continuously blaming won’t afford you healing. We must learn to heal beyond the attitude of the our defaulters. Also once I/we can get to a point where we call the past the past, leave it alone and move on, then we can build new frontiers. To make room for new, we need to learn to let go of the old. 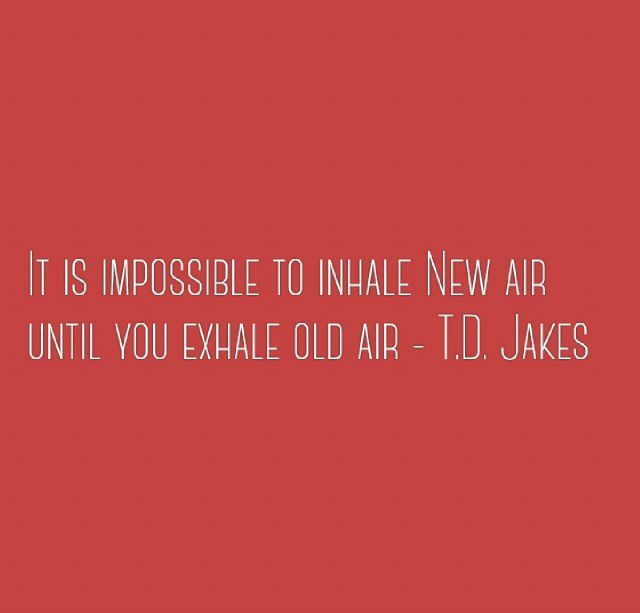 To breathe in, you must breathe out. To accept the positive is to let go of the negative. I hope my notes have sparked something positive in you. Everyone can rise from the darkness/shadow of the past and. become beautiful.